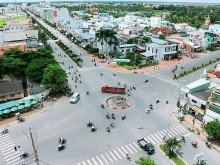 (VEN) - The prime minister recently approved a master plan to develop Ca Mau Cape, the southernmost point of Vietnam, as a national tourist site by 2030. Ca Mau Cape in Ca Mau Province is one of five national tourist sites slated for development in the Mekong Delta. It is the delta’s second approved national tourist site after the Nui Sam Tourist Site in An Giang Province. Government policy requires that tourism development go hand in hand with protecting the ecosystem and natural resources, improve people’s lives and build up the Vietnam tourism brand. The site will be centered in the villages of Mui, Kinh Dao Tay, Kinh Dao Dong, Rach Tau Dong, Rach Tho, Khai Long and at Dat Mui Commune of Ngoc Hien District, covering a total area of about 2,100ha. This will be the core zone with a focus on the development of services and entertainment centers, plus ecological resorts in the mangrove forest. It includes the Ca Mau Cape cultural and tourist park, sea-and mangrove forest ecological sites, a community-based village ecological tourism site, farming village ecological tourism site and the Khai Long sea tourism complex. In the short term, the Ca Mau Cape National Tourist Site will concentrate on attracting tourists seeking sightseeing and discovery. From 2025, it will attract high-end tourists who want to enjoy relaxation, eco-tours and entertainment. It is expected to welcome one million visitors by 2025, including 6,000 foreign tourists; and two million visitors by 2030, including 22,000 foreign tourists. Priority will be given to attracting visitors from the US, Australia and Northeast Asian countries (the Republic of Korea, China and Japan). In the long term, the area will also attract visitors from West Europe and Southeast Asian countries (Thailand, Laos and Cambodia). 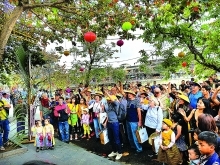 Along with attracting foreign visitors, the Ca Mau Cape National Tourist Site will attract domestic visitors from Ho Chi Minh City and other localities in the southeastern region, Hanoi and other localities in the north, the Mekong Delta, the central region and Central Highlands. Tourism products under consideration for development include handicrafts, tours to experience the southernmost point of the country in combination with sunrise and sunset tours given that Cau Mau is the only place in Vietnam where one can see the sun rising in the East and setting in the West. Also planned are tours of the mangrove ecosystem and an ecological experience tour at Ong Trang Hillock. Planners also hope the site will provide environmentally friendly tours to explore the area’s rich natural features. These may include a tour along the river to observe the life of local inhabitants and community-based tourism located at villages in Dat Mui. Under the master plan, the Dat Mui tourism area will be connected with the southern coastal corridor leading to Cambodia and Thailand. 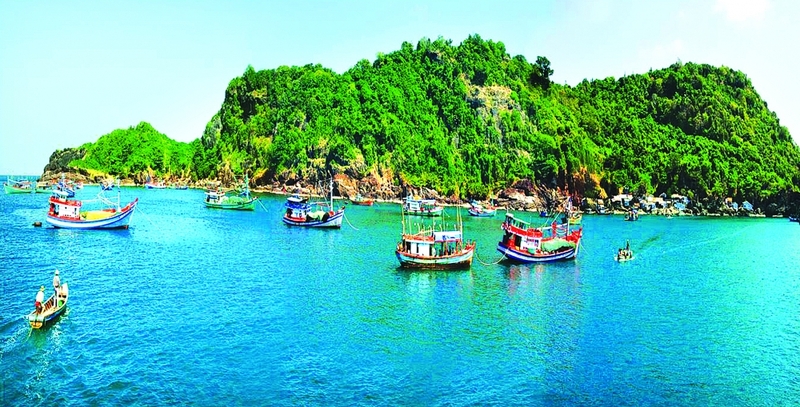 Waterway tours through the islands of Hon Khoai, Phu Quoc and Con Dao will connect Ca Mau Cape with major tourism areas nationwide. The plan also proposes the opening of flight routes from Ca Mau to Hanoi, Con Dao and Phu Quoc.